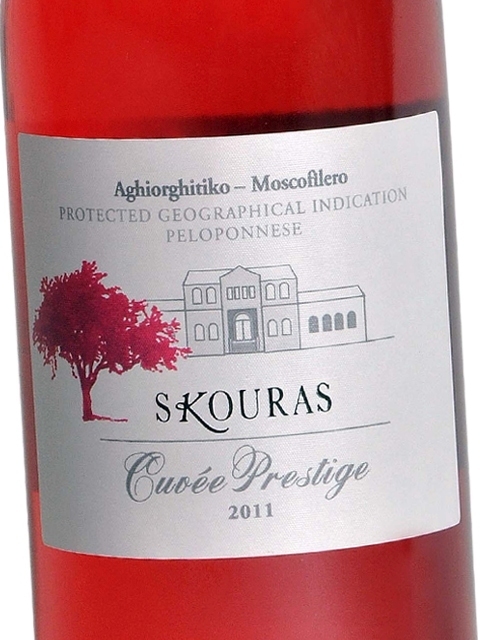 With its unique alternating scenery of high mountains and rolling hills, the Peloponnese is one of the most important regions in Greece producing high-quality wines. The mountain peaks keep the Peloponnese and its vineyards cool. 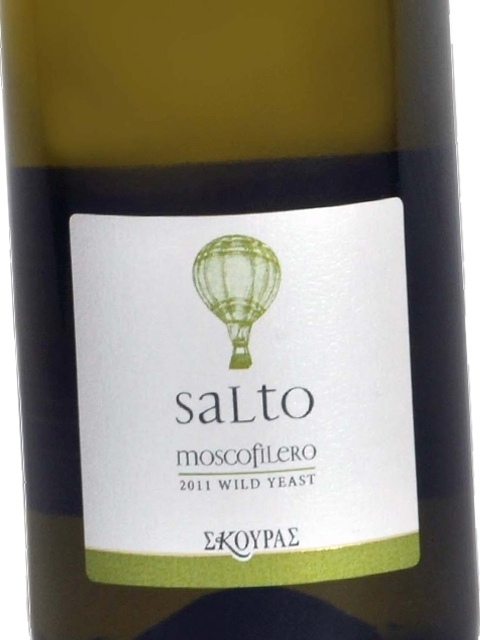 Two of the most important indigenous varieties of the region, white Moschofilero and red Agiorgitiko, are grown in this land. 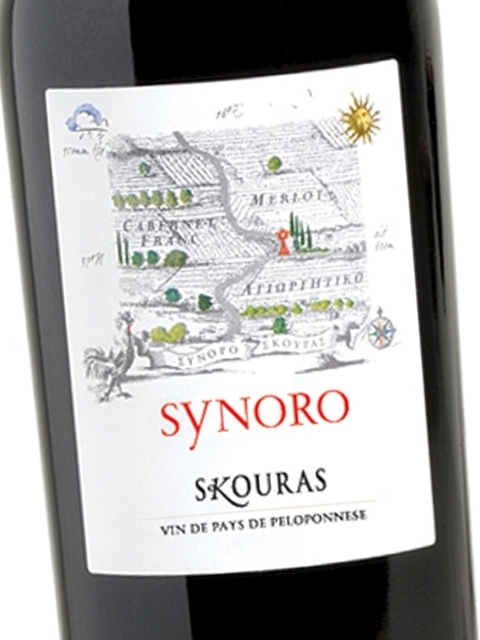 Domaine Skouras, based at Maladreni, Argos, is one of the most prominent producers not only in the Peloponnese, but throughout Greece. 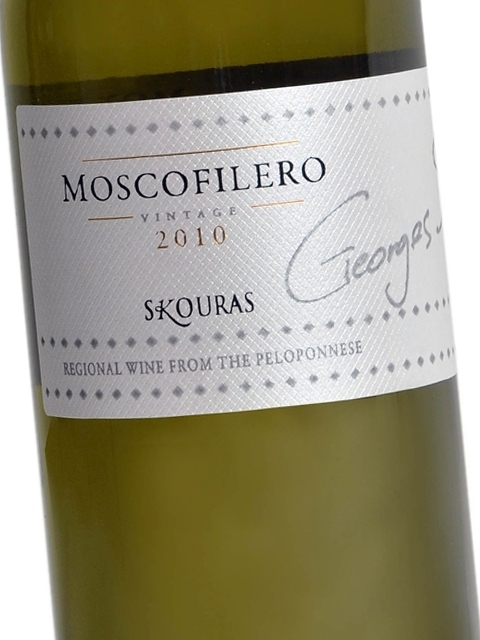 The history of Domaine Skouras follows that of its founder, Giorgos Skouras. 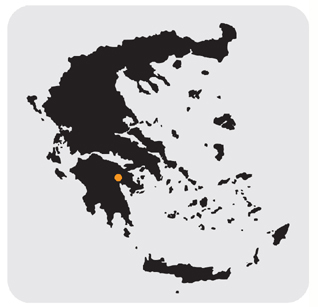 Giorgos Skouras was born in Argos, a town that has been inhabited for 3,500 years. In 1980 he went to Dijon, France, to study agriculture. After meeting a Burgundy producer, he decided to change his field of studies and graduated from the University of Burgundy, Dijon, as an oenologist. 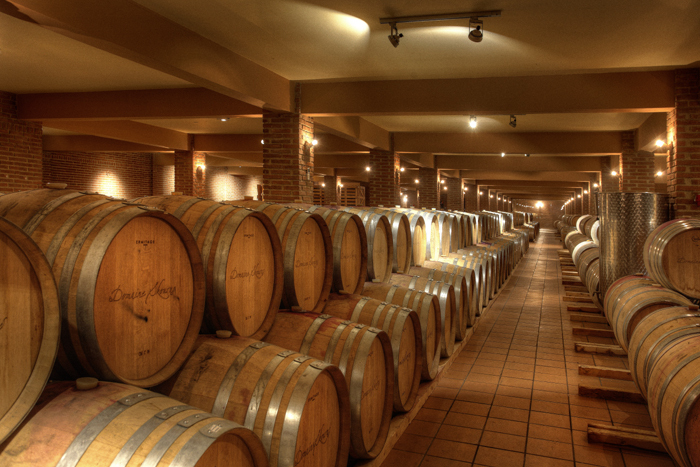 He then worked in various wineries in France, Italy and Greece. 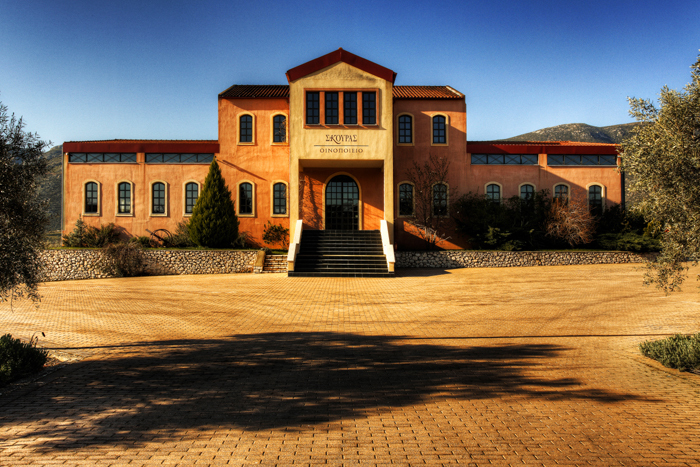 In 1986, he founded his own winery in the village Pyrgela outside Argos. 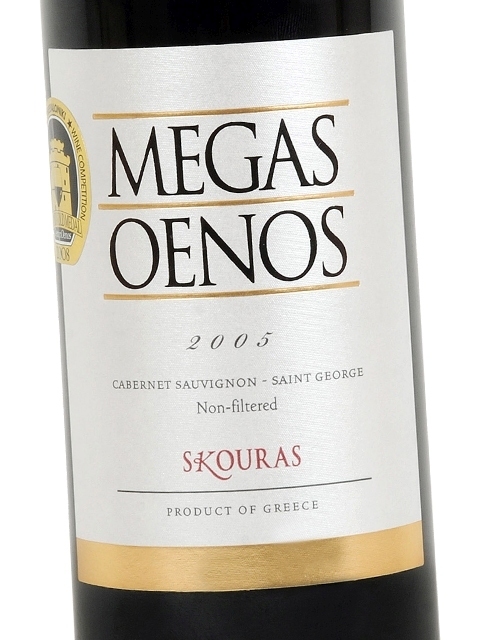 In 1988, Skouras presented Megas Oenos for the first time, an innovative wine made from Agiorgitiko and Cabernet Sauvignon. 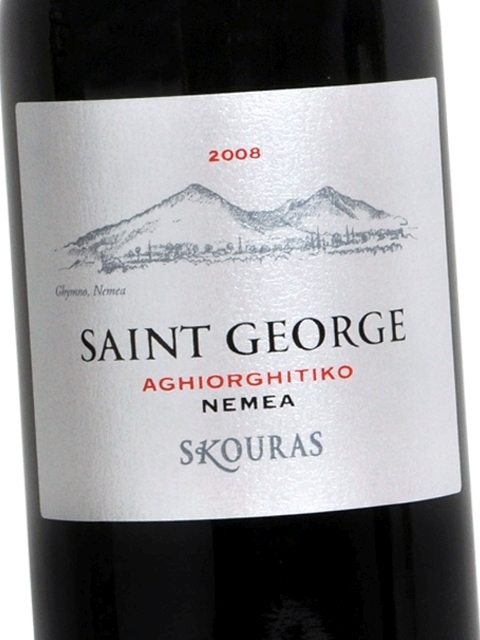 This wine has been growing in reputation ever since and is rightfully representative of the Domaine Skouras brand both in Greece and abroad. 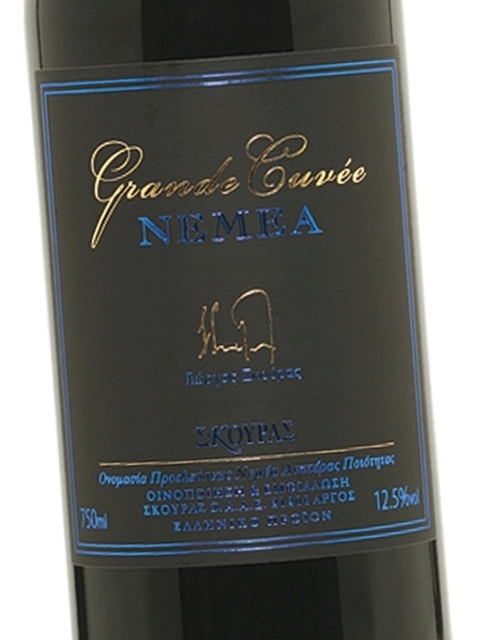 In 1996, Skouras built a small winery in the village of Gymno, within the Nemea zone, and in 2004 the Domaine moved to a modern winery that was built in Maladreni, near Argos. The land of the Peloponnese, filled with ancient monuments of a glorious past, has been producing wine for many centuries. The central-eastern part of the Peloponnese, where Mycenae and Epidavros are situated, is a blessed viticultural area with rocky soil. 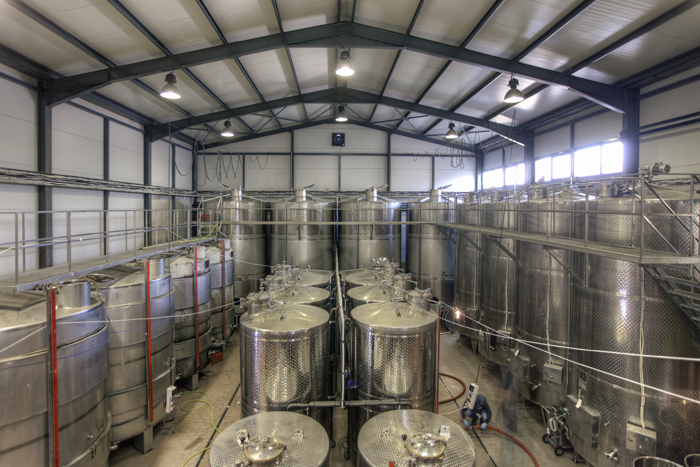 The privately owned vineyards of Domaine Skouras as well as those of associated growers are located in Argolida, Korinthia, Mantinia and Nemea, in carefully selected areas that produce top-quality grapes for exceptional wines. 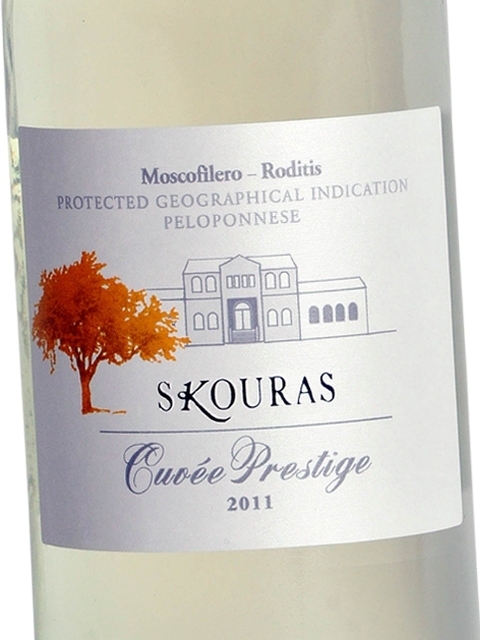 Having faith in the outstanding quality, consistency and constant development of Domaine Skouras, Aegean Wine Selections presents the Domaine’s wines: Cuvée Prestige white, rosé and red, Skouras Moschofilero, Salto Moschofilero Wild Yeast, Nemea Agiorgitiko, Nemea Grand Cuvée, and the top multi-varietal ageing wines Megas Oenos and Synoro.